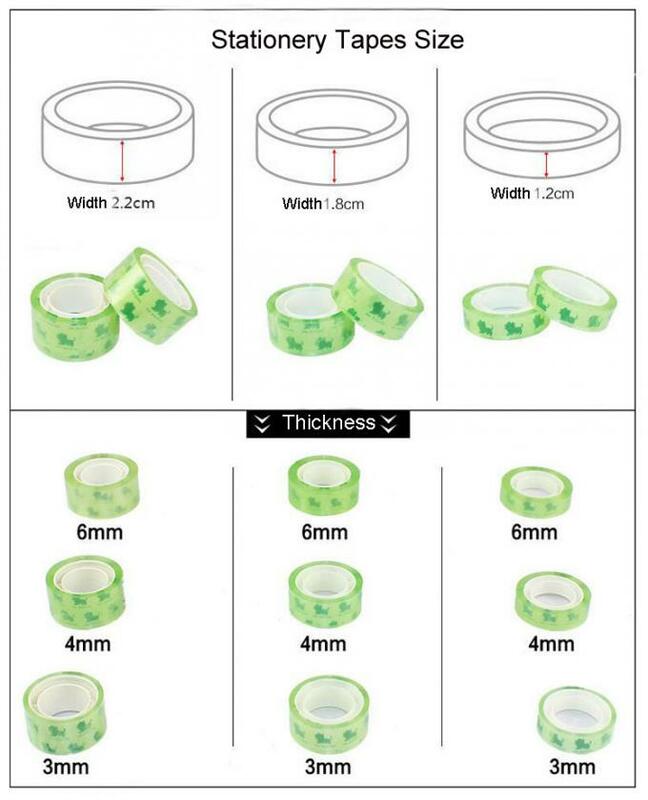 Width :12mm,16mm,18mm,24mm,36mm,48mm or as required. 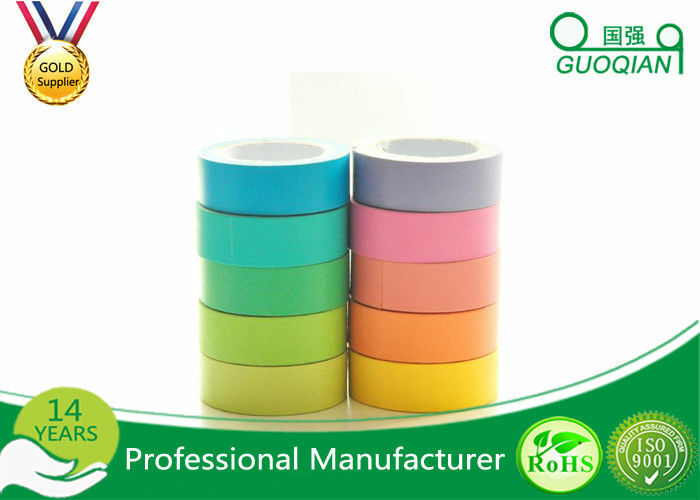 Usage:Widely used in the drawings, documents, adhesive, plastic bags/fixed sealed envelope and other office stationery. Remark:Special size,color can be made according to customer’s requirementt. 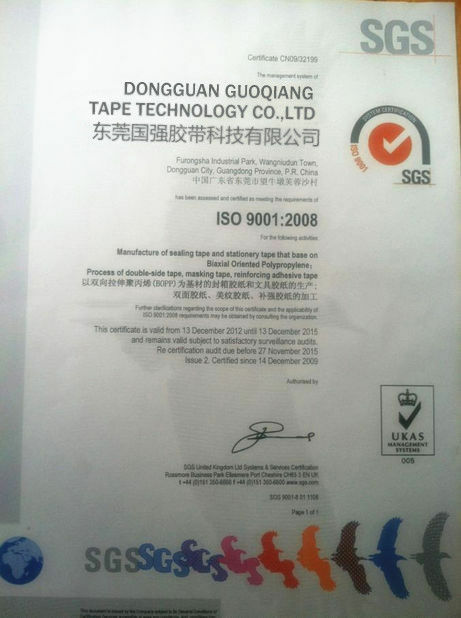 Dong Guan Guoqiang Tape Technology CO.,Ltd was found in 2002. As one of manufacturer in global adhesive products industry, delicate to R&D, manufacturing, selling of industrial adhesive products. 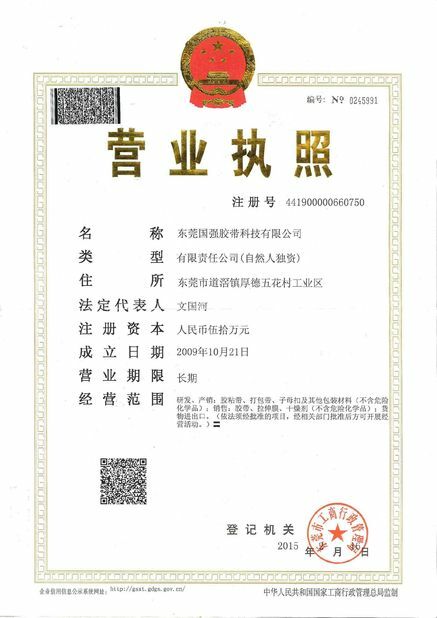 We own the brand of "Guoqiang Lili” etc. 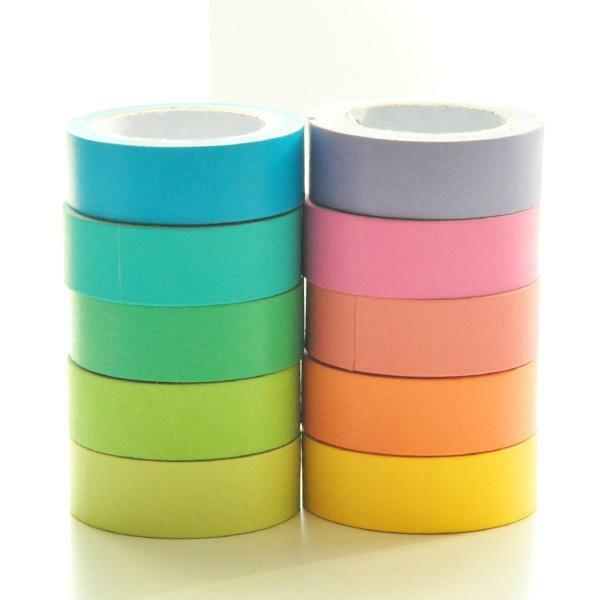 Our tape can be sued in various kinds of industry ,such as automotive, electronic, printing, screen printing, packing, stationary, building materials, furniture, leather, shoes and other fields. As a professional adhesive manufacture, we adopt the most advanced production line and equipment, to ensure product quality and delivery, strictly abide by the ISO9001:2008 quality management system certification standards, at the same time professional overseas team 24 hours for your service, solve your questions at any time. "High quality , cost-effective, delivery speed" is our business principle, we warmly welcome friends domestic and international numerous well-know enterprises to establish trade exchange relations of cooperation, to build industry brilliant. new buyer, we will provide the best advice for different application market.